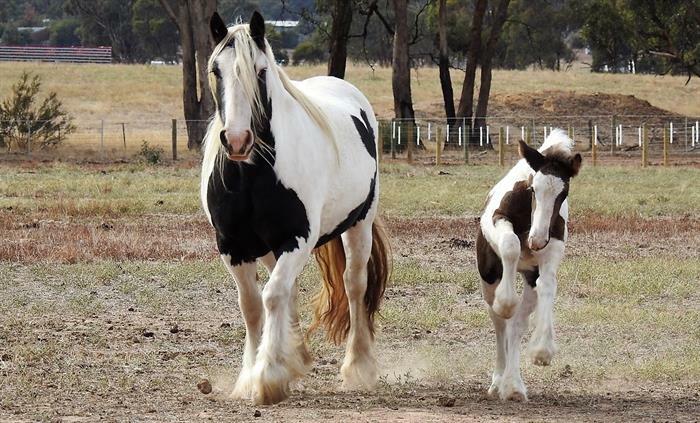 Image: Mare and foal, Alexis and Miracle enjoying a trot through the paddock. Image supplied by their owners, Sam and Bianca. The vets tried to manage her medically but she failed to respond, so she had to be induced. 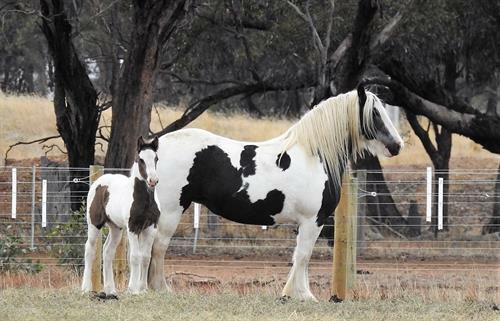 Although it was anticipated that the foal may have a poor outcome due to prematurity and the problems encountered during pregnancy, with the help of supportive care and management she did well and was discharged a week or so later. Soon after having her foal, Alexis began to improve and by the time they were discharged she was doing really well. Her owners Sam and Bianca were very pleased with their amazing recovery. Hyperlipaemia is a disease with high levels of fat particles (lipids) in the blood. It occurs when they don’t take in enough food for their daily requirements, starting to utilise energy sources from the body. In horses, they start to break down fat which continues in a vicious cycle of inadequate intake and further breakdown of fat. Alexis had a much higher daily energy demand as she was heavily pregnant which, despite our management, the vets had to induce her in order to remove that huge energy demand, allowing her calories to be used by herself. A similar process occurs in cats too that are off their food for some reason or other. Image: Miracle staying close to Alexis the mare. Image supplied by owners Sam and Bianca. 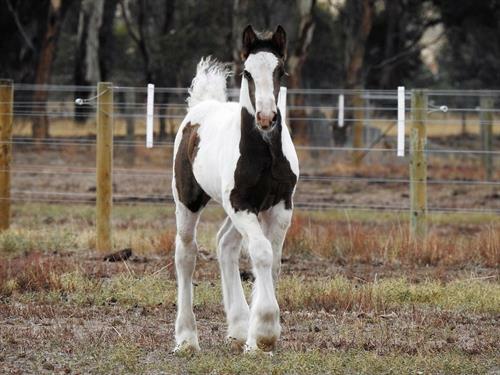 Image: Miracle the foal. Image supplied by owners Sam and Bianca.